Thousands of pop culture aficionados will head to Bartle Hall this weekend! In order to prepare you for the inaugural Kansas City Comic Con, Jake’s Take highlights some of the panels, activities, creators and media guests that should be on your list for this weekend! Are you or someone you know a serious cosplayer? On Saturday, there will be two costume contests that will showcase some of the best up-and-coming talent in the Midwest Cosplaying community. The children’s contest is currently scheduled for Saturday afternoon at 2:00 p.m. outside of Panel Room Three. If you are bringing any children with you that want to participant in the contest, make sure that they line-up outside of Panel Room Three at 1:45 p.m. As for the adults, the first 50 cosplayers that visit my friend Elite Supergirl’s booth at 1:00 p.m. on Saturday will be entered into the costume contest! Kansas City Comic Con is the only place you can see meet former Doctor Who, Samwise Gamegee, Foxy Brown, Deathstroke, Eddie Munster, Yoda and two Power Rangers! Actors Colin Baker, Sean Astin, Pam Grier, Manu Bennett, Butch Patrick, Tom Kane, Austin St. John and Cerina Vincent will be on hand to mingle with fans, sign autographs and take photos with them. Do not forget to bring some extra money with you! Film & TV icon Pam Grier will go one-on-one with WDAF-TV FOX 4 News’s own Shawn Edwards on Saturday in the Ballroom! She will reflect on 45 years in the entertainment industry. Don’t miss this panel! Calling all Power Rangers fans! 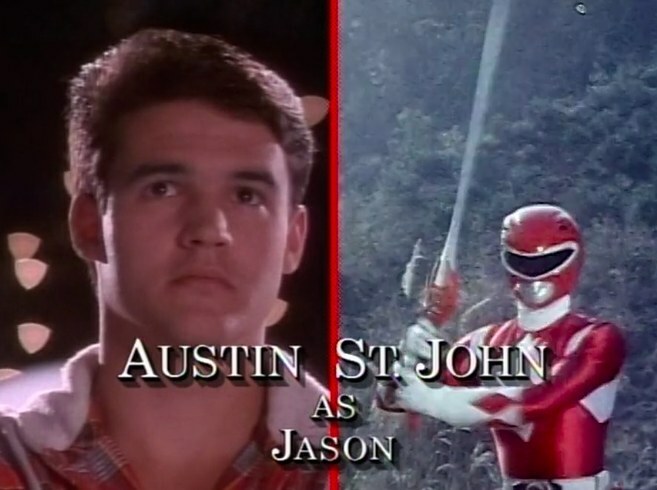 Austin St. John (Jason, the original Mighty Morphin’ Red Ranger and Gold Ranger) will be in KC and treating fans for two special events! The first event, a special ticketed VIP Meet & greet, will take place late Saturday afternoon at 5:00 p.m. Also, he will be headlining his Sunday panel at 12:00 p.m. in the Ballroom! Immediately after Austin St. John’s panel, the one and only Sean Astin will take the stage for one of the most highly anticipated panels of the weekend! 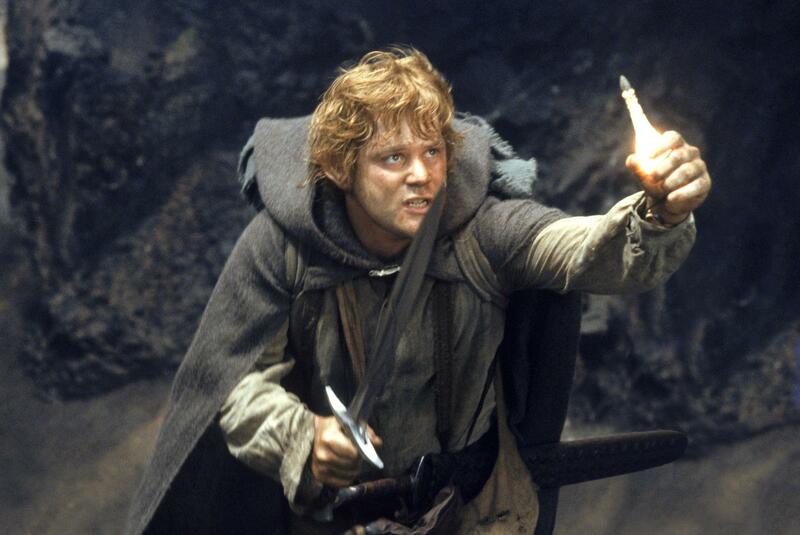 Since his debut as Mikey in The Goonies 30 years ago, Mr. Astin has become one of the greatest pop culture icons of all-time with his roles such as the titular role in Rudy, The Lord of the Rings trilogy’s beloved Samwise Gamgee and the voice of Raphael in Nickelodeon’s relaunch of the Teenage Mutant Ninja Turtles. Bring your questions! In addition to being the home of the Chiefs, Royals and Sporting KC, several comic book creators call the Kansas City metropolitan area home. Jason Aaron, Jason Arnett, CW Cooke, Jeremy Haun, Dennis Hopeless, Ande Parks and Rick Stasi are among the hometown creators that will be in attendance at the Kansas City Comic Con! Don’t forget to visit them at their booths! 30 years ago, creators Jim Shooter, Mike Zeck and John Beatty changed the Marvel Universe forever with the 12-issue maxi-series: Marvel Super Heroes-Secret Wars. This game-changing event helped Marvel continue their dominance in the 1980s and laid the groundwork for this summer’s crossover event: Secret Wars. Join moderators The Worst Podcast EVER in the ballroom at 11:00 a.m., where they will reflect on one of the House of Ideas’ greatest stories ever told! 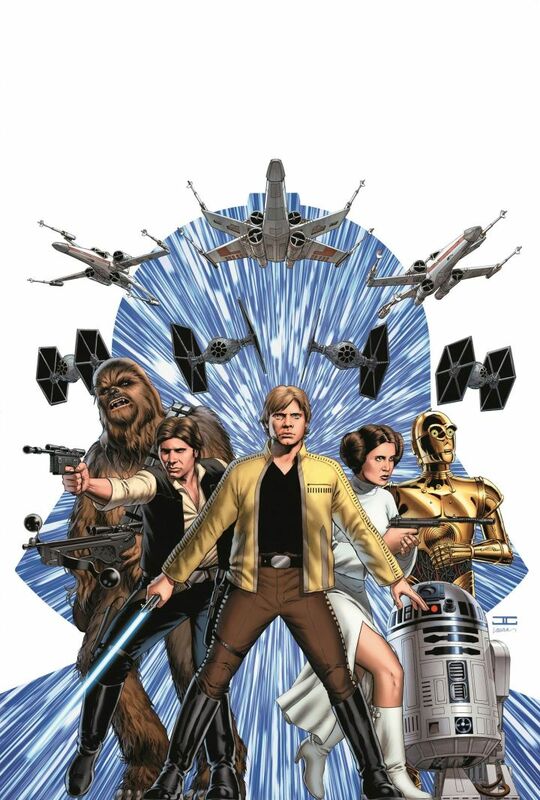 As Star Wars: Episode VII-The Force Awakens draws ever closer, several Star Wars creators including Jason Aaron, Joe Corroney, Michael Golden and Kevin Nowlan will talk about the Star Wars comic book world at this must-see panel. The panel begins at 2:00 p.m. on Sunday in the ballroom. Will you be traveling to the KC Comic Con with anyone under the age of 10-years-old? Make sure that your group stops by the Macaroni Kid Superhero Training booth! There will be multiple activities such as striking out the villains, posing in the Superhero Photo Booth and creating their own Popsicle stick superhero (Friday), shield (Saturday) and mask (Sunday) that your mini superhero or superheroines-in-training will love to do! For more information about Kansas City Comic Con, visit its website! 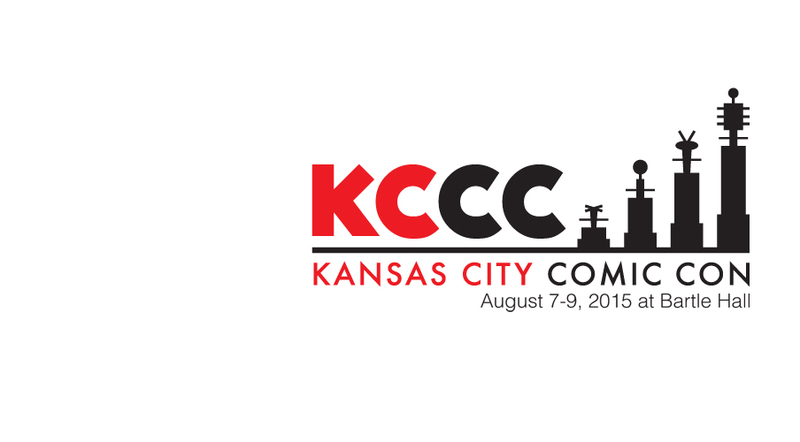 Want to connect with KC Comic Con on social media? Drop by Facebook, Instagram, Twitter & YouTube channels!